The Nigerian Entertainment Conference 2016 (Entertainment Industry As ‘Last Hope’ For Africa’s Largest Economy) will offer new thinking to an industry collectively searching for pivotal contributions to boost the economy of Nigeria. The conference will discuss thought provoking issues that resonates across the entertainment industry. It will guide and support the development of the industry through insightful conversations and actions, drawing from the experience and expertise of distinguished speakers and panelists. 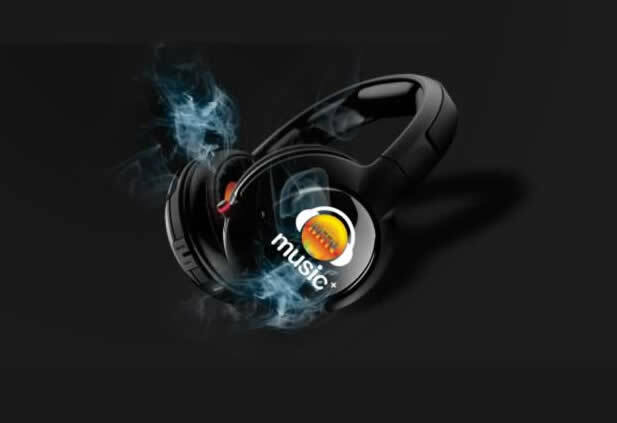 Drive positive directional forces to enhance and expand opportunities for economic growth, benefiting the corporate, public and entertainment industry. Apply new practical channels for a sustainable industry through new media and technology. 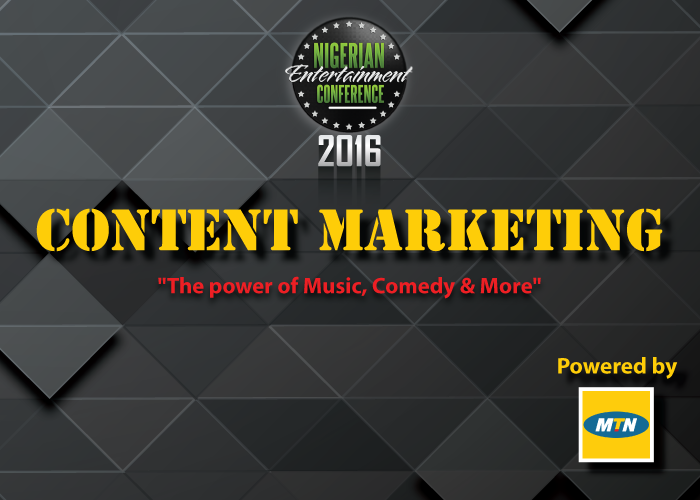 MTN Nigeria will be sponsoring the session Content Marketing: The Power of Music, Comedy & More. The General Manager Consumer Marketing, Richard Iweanoge will be joining the session as a panel member, along with BankyW, Praiz, Kaffy, Sebastian Paszek and Nkiru Njoku with Kemi Adetiba as the moderator.